RADIOHEAD RE-COVERED WHAT A SHOW!! WOW!! Important Info for Our Grads! Please read! 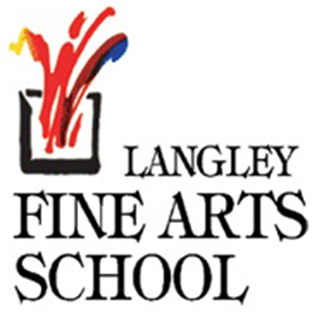 Langley Fine Arts School provides a comprehensive education for students, while focussing on the development of aesthetic intelligence through programmes in the Visual Arts, Dance, Drama, Photography, Writing and Music. TOP WINNING FILM at ZOOMFEST! $70,000.00 Scholarship Winners. This is Kwantlen images of the opening!